The following is an alphabetical list of bats that can be found in Tennessee. We will be adding details about each bat and a photograph of each species of bat as they become available. 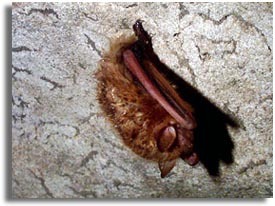 To find which species of bats are in other states, try checking the Bats by State page.